While the Ministry of Transportation works to smooth out the traffic problems created by a construction 'bump' on the south end of the Lions Gate Bridge, West Vancouver Mayor Michael Smith says the issue is symptomatic of a larger problem. After a week of traffic jams, crews spent the night Thursday smoothing out the metal plates, hoping to increase the speed at which traffic will travel over the bump at the south end of the bridge. TransLink said they were keeping an eye on traffic on Friday morning, but unless there were problems, buses and SeaBuses would be operating on normal schedules during the morning rush. 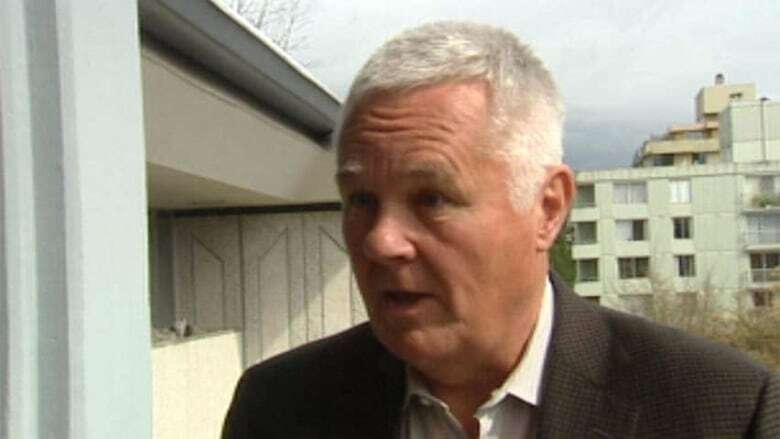 But West Vancouver's mayor says governments at all levels have ignored the infrastructure needs of the North Shore for too long despite its growing population. West Vancouver Mayor Michael Smith says the bump is just one of many transportation problems facing the North Shore. "You can fix this bump, it's a short-term blip, but what are we going to do about the global, long-distance problem we have over here, where we obviously need another way to get off the North Shore?" said Smith in an interview with On The Coast's Gloria Macarenko on Thursday. Smith said West Vancouver and both the City and District of North Vancouver have experienced population booms, and infrastructure has not kept up. He said that while more transit is a good idea, many people are still going to drive, and they, along with people living on the Sea-to-Sky Corridor and ferry-bound vehicles need a way to get to the rest of Metro Vancouver. Smith said experts have known for decades that the North Shore needs another south-bound connection, but action has been lacking. He said discussions for a tunnel through Burrard Inlet go back to the 60s, yet nothing has been done. "The North Shore hasn't had a new bridge in over 60 years. Show me another area of Metro Vancouver that has had no enhancement to its transportation network in a period of time like that," he says. Smith said there needs to be discussion between the region, the North Shore municipalities and TransLink on how to make a third vehicle crossing a reality, because while SeaBus works for people in the City and District of North Vancouver, it's too inconvenient for people in West Vancouver. Fassbender: what are the priorities? But newly appointed TransLink minister Peter Fassbender poured cold water on the idea of a third crossing happening any time soon. Fassbender told On The Coast that if the North Shore wants another bridge crossing, they need to get the rest of the region onside. "[Mayor Smith] sits at the Mayor's Council, and as you know, the Mayor's Council collectively developed a vision for the entire region that includes the North Shore," he said. "What we have to do is identify what the priorities are and in what sequence and then how to fund that." Fassbender said that the mayors have identified the Broadway Corridor SkyTrain, South of the Fraser light rail and improved bus service region-wide as the priorities for the near term. VOTE: Has the Lions Gate bridge bump been fixed?